The Malaysian Communications and Multimedia Commission (MCMC) will focus on implementing the technology-based myMaker programme to produce more inventors among the younger generation in Malaysia. MyMaker is an initiative to raise public awareness of science, technology, engineering and mathematics by incorporating IoT development for technology enthusiasts, educators, thinkers and students. 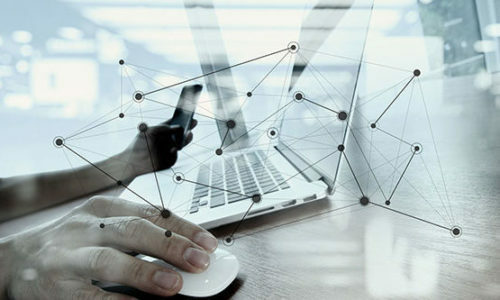 Aisharuddin Nuruddin, MCMC’s technology and community division, said the programme hopes to inspire Malaysian youths and offer them exposure, as well as awareness, on the importance of the Internet of Things (IoT), Bernama reported. Aisharuddin Nuruddin said the programme’s focus is also in line with Malaysia’s preparation towards the Industrial Revolution 4.0. According to the website, it provides participants an avenue for creativity and innovation development in the areas of 3D printing, drones, embedded systems, electronics, augmented and virtual reality and IoT programming, among other areas. Meanwhile, Sabah’s chief minister Datuk Seri Musa Aman approved an additional RM1 million grant earlier this year for the Ministry of Industrial Development to expand e-commerce in the state. The move came as the government recognises the need for more e-commerce applications and platforms to boost Sabah’s digital economy. At the same time, Sarawak’s chief minister Datuk Patinggi Abang Johari Tun Openg said the tourism industry must leverage digitalisation to remain competitive in the global market.